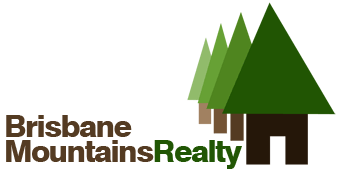 Brisbane Mountains Realty is the only Real Estate Agency directly located in the Brisbane Mountains. We provide Real Estate and Property Management Services to the wider Mount Nebo, Mount Glorious and surrounding areas. The Brisbane Mountains offer an exciting lifestyle and properties that are as unique as you are. Our local knowledge, passion for our environment and enthusiasm for good old-fashioned and personalised customer service ensures that we find a unique property that fulfills your dreams. We have been in this community for over a decade and understand the local opportunities and requirements better than any other agency could - simply, because we are a part of it. So - come and talk to us. Tell us about your dream and be assured that we will do everything we can do to find the property that you can fall in love with.